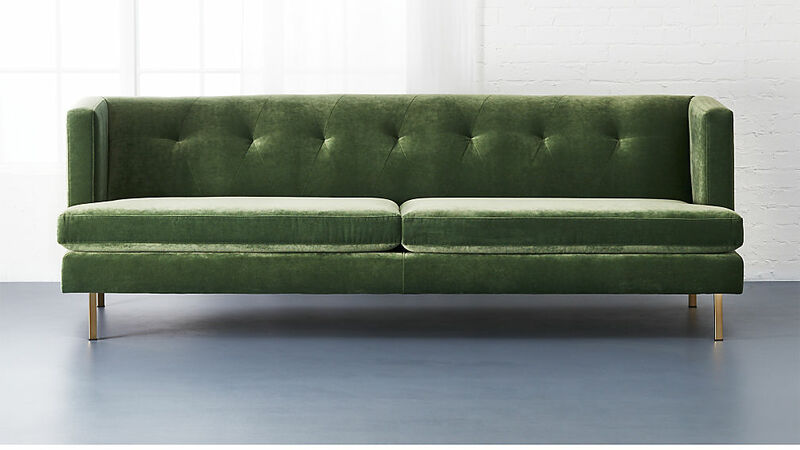 Holy Amazeballs Batman!!! 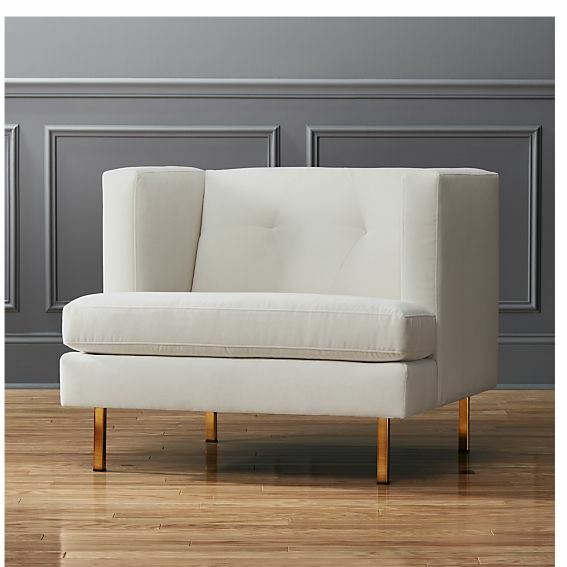 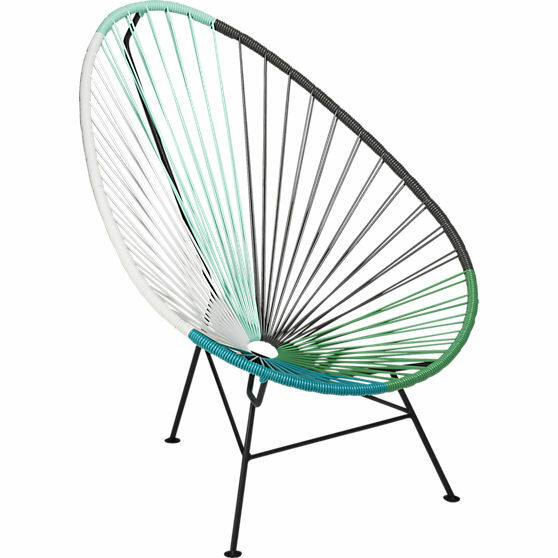 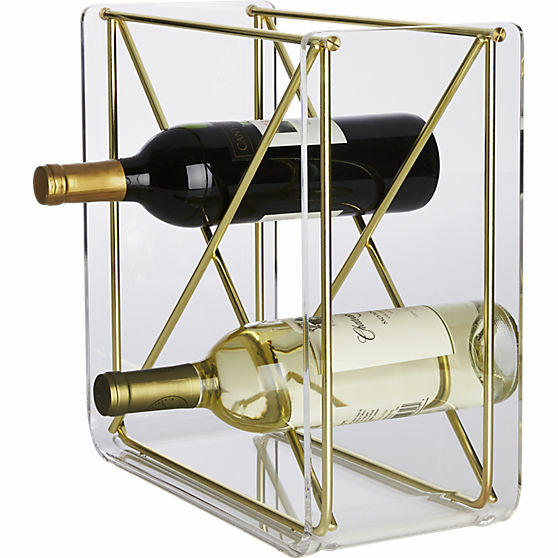 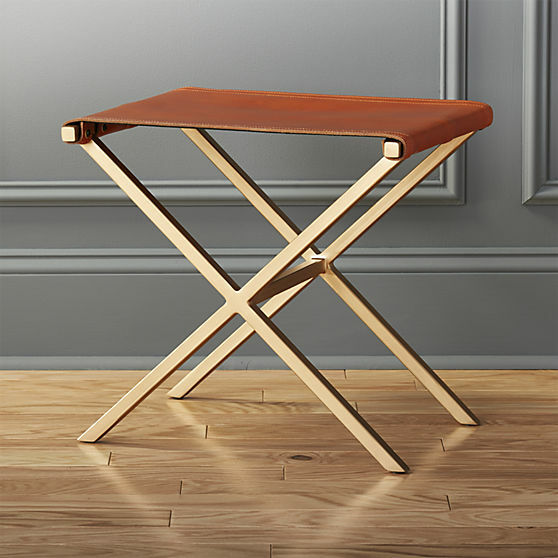 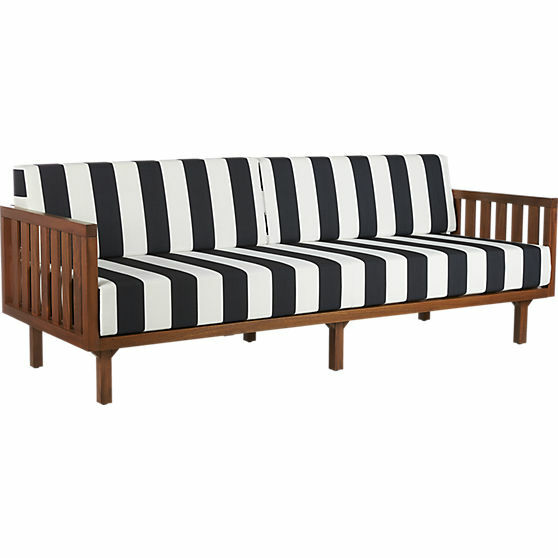 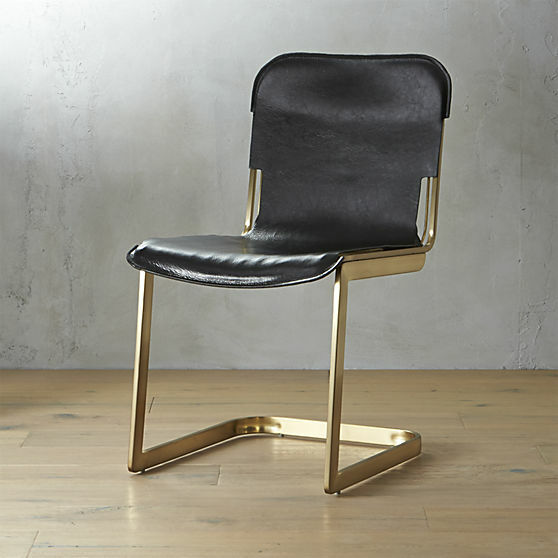 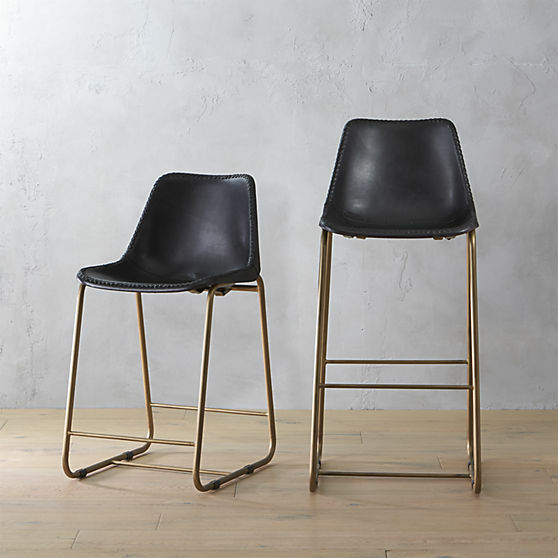 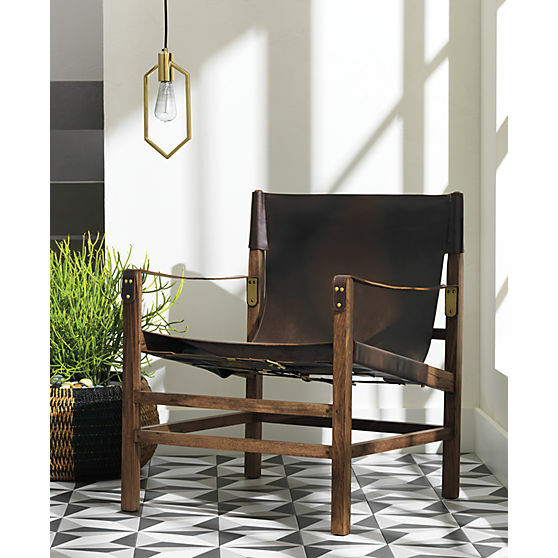 I never look on the CB2 website because I usually don't find anything I like and it all sort of reminds me of college-dorm stuff BUT whoa their new stuff (here) is pretty stellar . . . . check out some of my favorite pieces!